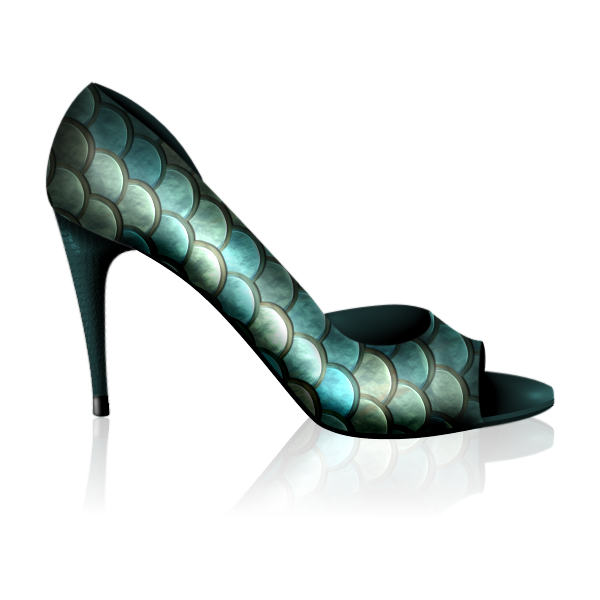 OOTH #21 - High heel shoe - Poll. 1. You may vote for one entry. The poll is now open, due to the low turnout, you can only vote for one entry. The poll will close on Sunday 15th April at 7PM (UK Time) To see how that equates to other countries, here’s a link to the World Clock. I will PM the winner and get the next comp up and running within the next 24 hours. 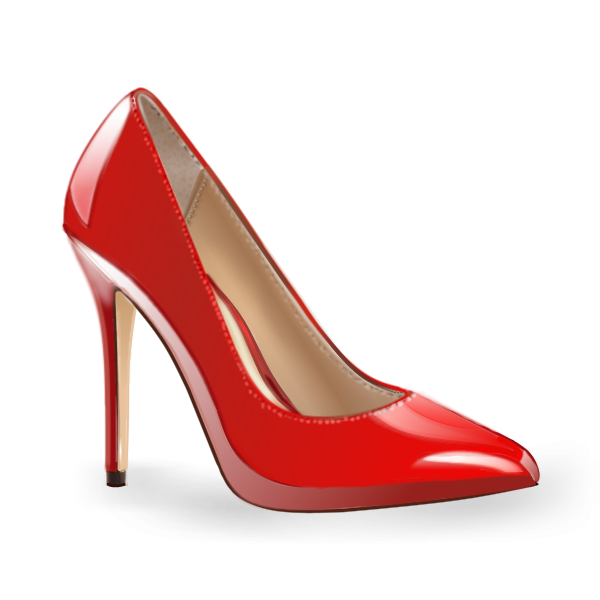 Congrats @Pixey The shoe is 'perfect'! Thank you @DrewDale for hosting! Dear @Pixey and Dear @lynxster4! Congratulations. You two are always perfect, well done. @DrewDale! Thank you for the hosting. Many thanks for the votes fellow PDN'ers and congratulations @lynxster4 on your lovely sandal . 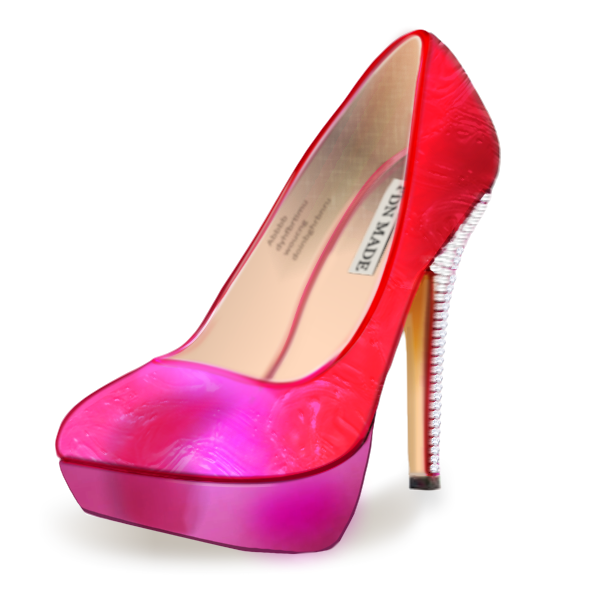 I'm so sad that I can't wear such high heels anymore .... when I'm that high I feel dizzy . Great entries by @Pixey and @lynxster4! Sorry I didn't submit something for this theme, but I don't think I could have come close in quality of the three entries. Thanks to @DrewDale for hosting.